Jonathan Mitchell ’13 sips his coffee, pouring over newsletters and headlines as he prepares for his day with the New Zealand Space Agency. The New Zealand Space Agency dedicates their resources to aiding space use, despite the lack of a large budget of their own. What this means is that while they do not launch their own rockets or satellites, they focus on commercial industry. 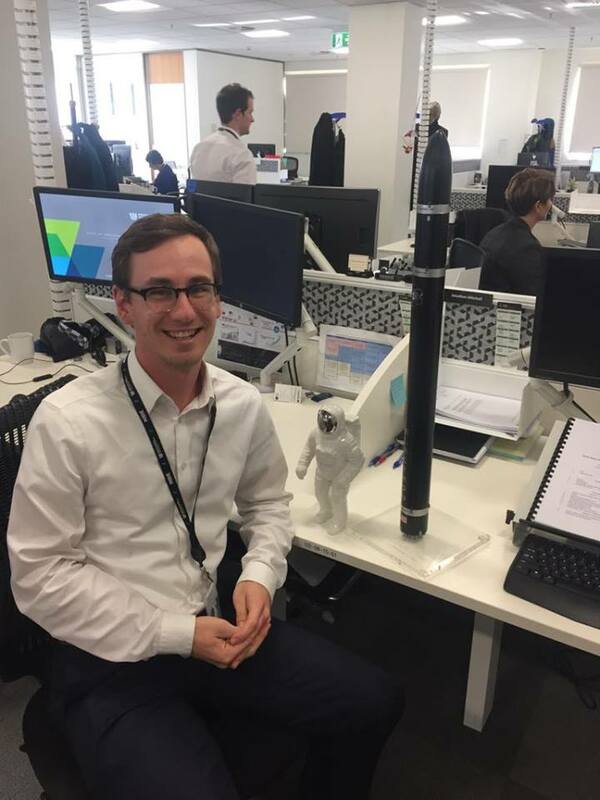 “As part of the space policy team our focus is largely on creating the right environment and policy settings that will enable the growth of the New Zealand space industry,” Mitchell said. With a job in the unique industry of space, Mitchell’s day may vary. He is a Graduate Policy Advisor on the Space Policy Team, New Zealand Space Agency, Ministry of Business, Innovation & Employment. While involved in research, Mitchell also gives advice to the Minister of Economic Development and workshops policies. Another one of Mitchell’s tasks is dealing with the public and their inquiries into the New Zealand Space Agency. 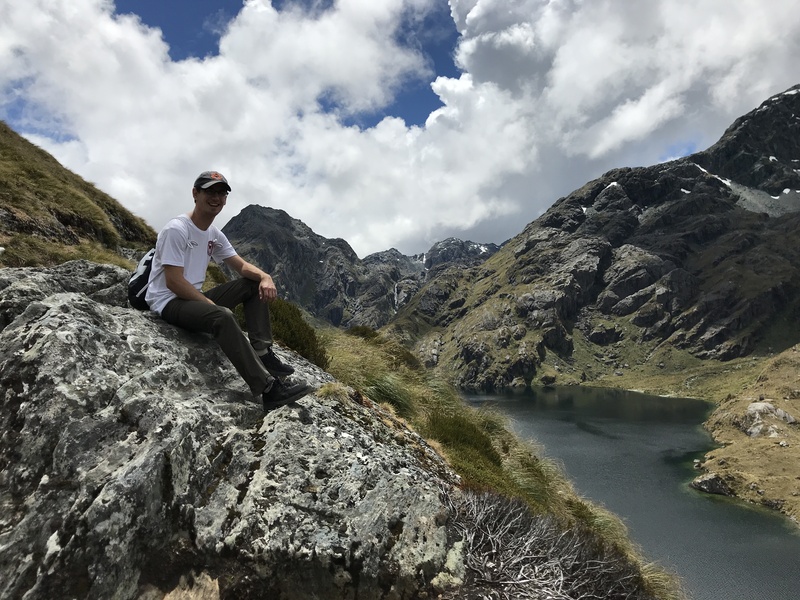 Procuring a job with the New Zealand Space Agency, a part of the Ministry of Business, Innovation and Employment, made sense for Mitchell because he grew up in New Zealand. As a dual citizen, Mitchell had dreamed of living in the United States for years, having visited often as a child. When it came time to apply to colleges, Mitchell considered the move, despite being unfamiliar with the universities. Having moved across the world at seventeen-years-old, Mitchell had to adapt to culture differences as well as being so far from his family. Fortunately for Mitchell, he made fast friends who ‘adopted’ him into their own families. Something Mitchell quickly grew accustomed to was football. New Zealand has nothing that compares with the excitement of SEC football Saturdays, Mitchell said. Because of this, one of his favorite Auburn memories is the SEC 2010 championship season. While at Auburn, Mitchell chose to study International Business. He said that one of the reasons he chose this was because learning another language interested him but International Business would give Mitchell a lot of skills. “Being able to take such varied subjects in history, Spanish, finance, economics and statistics was a lot more fun and turned out to develop a really useful toolbox of skills when it comes to working in public policy,” Mitchell said. For Mitchell this meant public speaking, critical thinking, decisiveness and how government communication works when related to private entities or individuals. After graduation, Mitchell studied International Relations as well as living in three major cities in different countries. 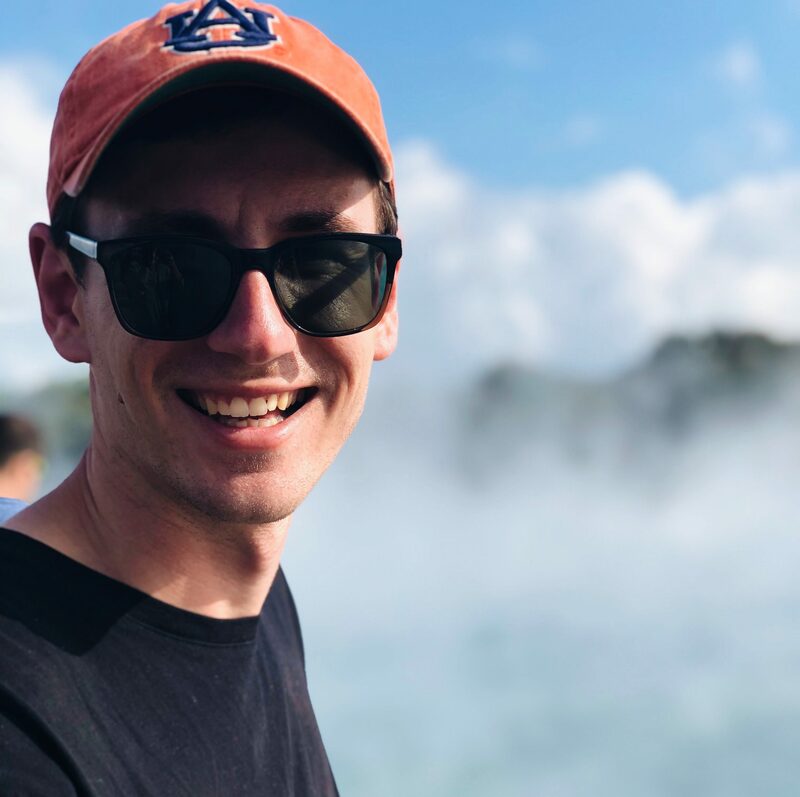 After living in Auburn, Mitchell spent some time in Dallas, TX, moved to Melbourne Australia to receive his masters and now lives in Wellington NZ. 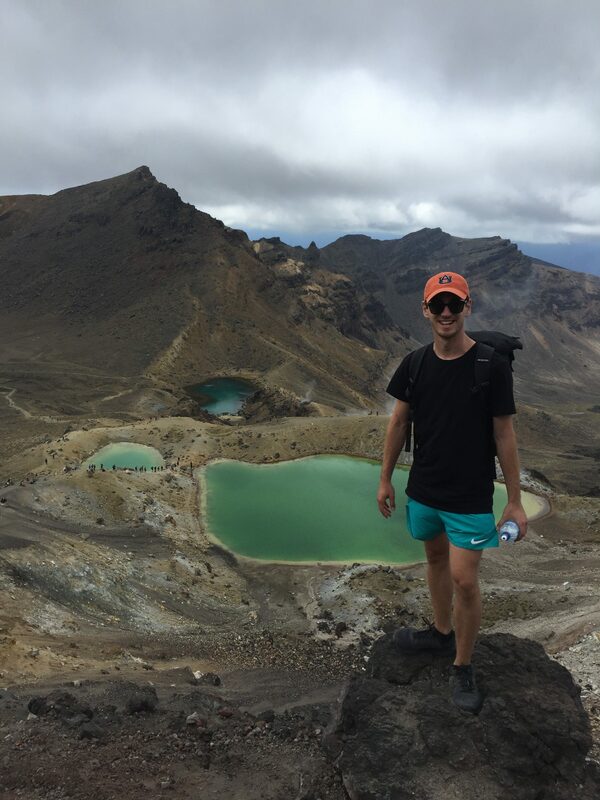 While Mitchell said he has nothing against returning to the United States, New Zealand gives him the opportunity to work in the space industry.